My First App! ‘FaceAPI-DAI (Detect And Identify)’ a C# WPF App – Azure IT is! 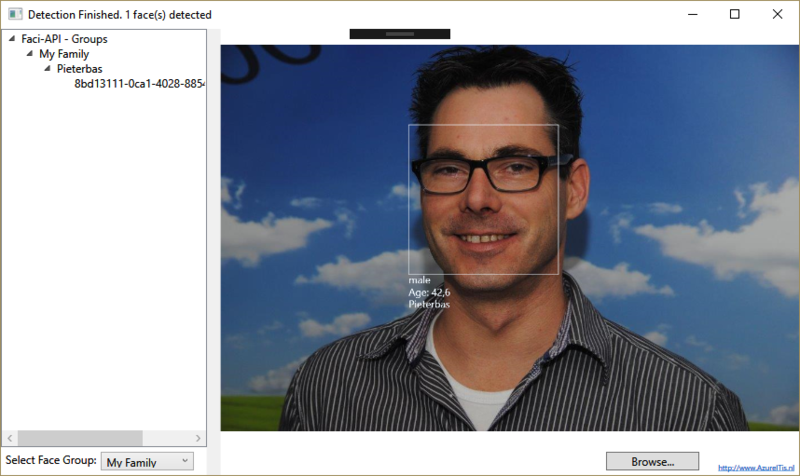 An C# WPF project which uses the Azure Face API to detect and identify faces on images. It also includes Face Group, Person and Face Management. But let me be clear… I’m not a developer… I’m really a wannbee-developer! 😉 So, don’t judge my code. Honestly,.. 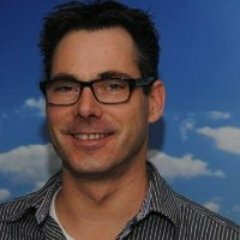 I could not resist temptation to create an application which uses the Azure Face API.